4/05/19 - The room block at The Willard is currently full. The hotel may have rooms available but not at the CIRT group rate. 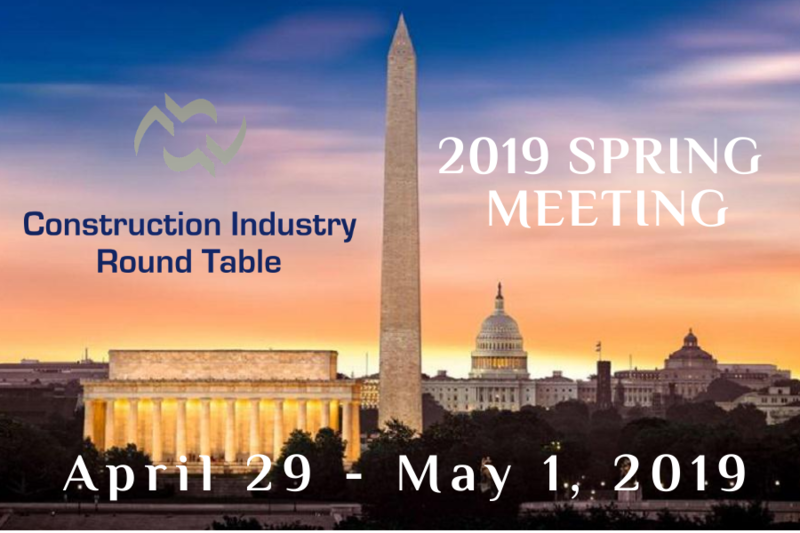 The CIRT Spring Meeting is open to members of record and their guests. If you have any questions, please contact Jane Bonvillain. The countdown begins! May 13-20 will be here before you know it. We're already making plans for Infrastructure Week 2019 and we invite you to join us. Our theme in 2019, #BuildForTomorrow, asks you, our affiliates and partners, and our policy leaders across America to share your vision for the future of infrastructure. What should Americans expect from their infrastructure? How will it impact our jobs, businesses, and communities? How will new technologies, investments, and policies shape how we work, give us back time in our days, improve our health and safety, and allow us to live, learn, and age in thriving communities? How will we pay for it? And how do we get to work - NOW - to build that future? Against the backdrop of renewed determination at the federal and state level to address the infrastructure crisis in the U.S., City & Financial Global’s P3 Policy and Delivery Summit, which is being held at the exclusive Cosmos Club in Washington D.C. on May 14th and 15th, will be a key gathering for senior members of the U.S. and international infrastructure community. The program has been developed in close collaboration with DJ Gribbin, Former Infrastructure Adviser to President Trump, and currently Nonresident Senior Fellow, the Brookings Institution, Senior Operating Partner, Stonepeak Infrastructure Partners and Founder, Madrus, LLC. DJ Gribbin is also chairing the summit. We are delighted that Congressman Peter A. DeFazio, Chairman, The House Committee on Transportation & Infrastructure, has kindly agreed to give a keynote address. Other keynote speakers include: Andrew Wheeler, Acting Administrator, Environmental Protection Agency. 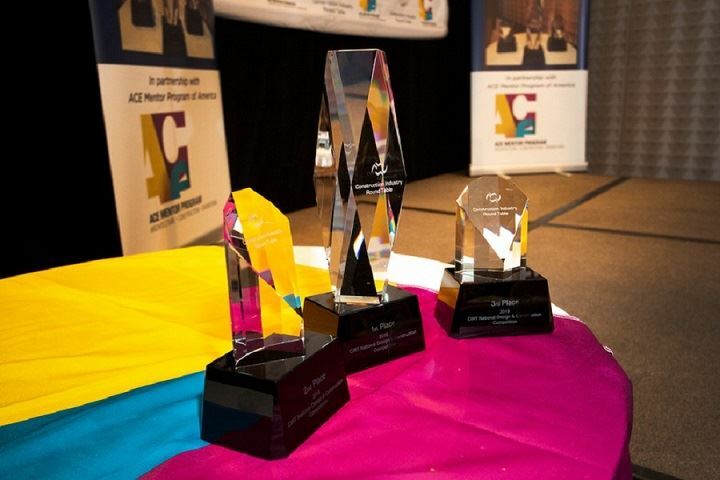 This event, which will be taking place during, and in partnership with, Infrastructure Week, is positioned as a leaders’ forum, and will attract a C-suite audience from the private sector and senior officials from federal, state, and local government. The main objective of the summit is to analyze the respective roles of federal, state and local government in helping deliver fit-for-purpose and world-class infrastructure across all sectors in the U.S. via public-private partnerships or P3s. 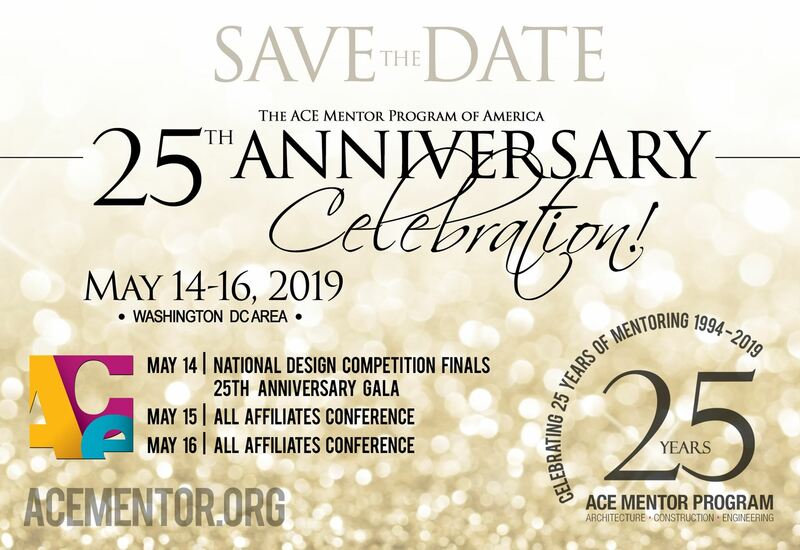 National Finalists will be announced on April 1, 2019!